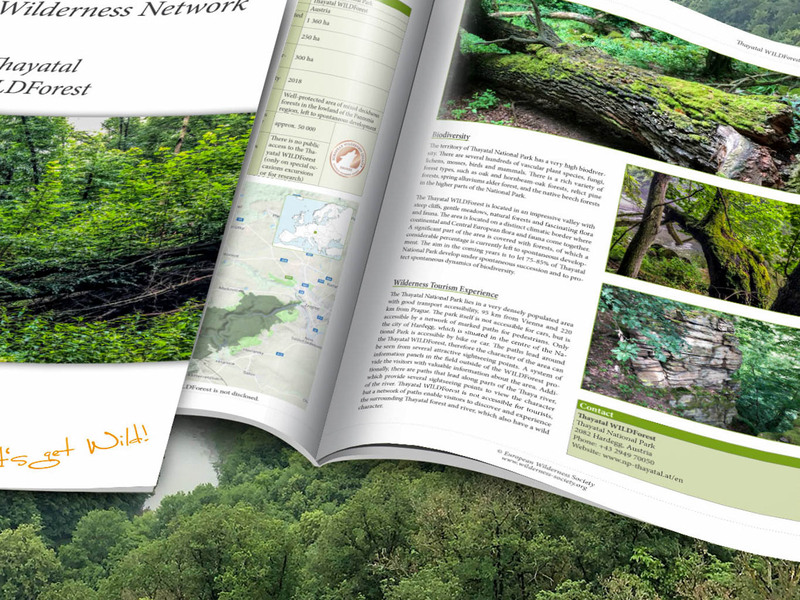 Thayatal WILDForest and Thaya WILDRiver - New Publications! Today we are releasing two new Wilderness Briefs, for Thayatal WILDForest and Thaya WILDRiver. Both are Wilderness areas in Nationalpark Thayatal, Austria, and became part of the European Wilderness Network in 2018. The name Thayatal can be translated into ‘valley of the Thaya river’, which is an impressive valley with steep cliffs and dense broadleaf forests. The valley is also home to valuable fragments of WILDRiver. Together with Podyji Wilderness and Dyje WILDRiver, these areas form a transboundary Wilderness. In the case of Thayatal WILDForest and Thaya WILDRiver, the European Wilderness Society auditors classified the Wilderness in Nationalpark Thayatal into two Wilderness areas – a WILDForest and a WILDRiver.